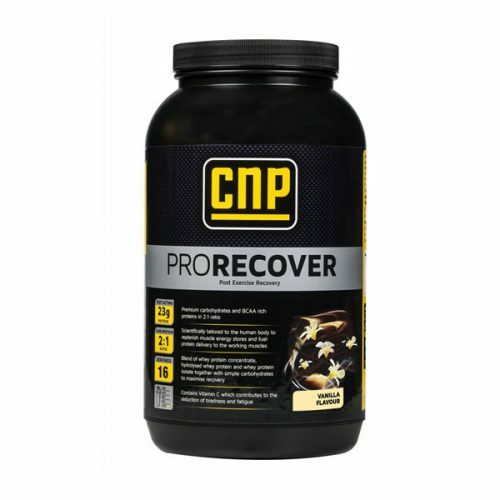 CNP Pro Recover post work out drink contains a blend of high glycemic (fast acting carbohydrates) and fast acting proteins in the form of hydrolysed whey and whey isolate providing a high concentration of Branched Chain Amino Acids (BCAAs) that aid muscle repair and growth. 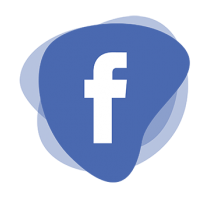 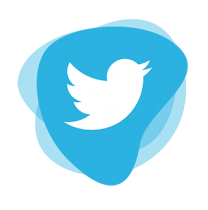 It is powerful formula. Pro Recover post work out drink also contains antioxidants that also help to limit muscle damage caused by intense exercise.In fact, it prevents muscle breakdown and delay fatigue. 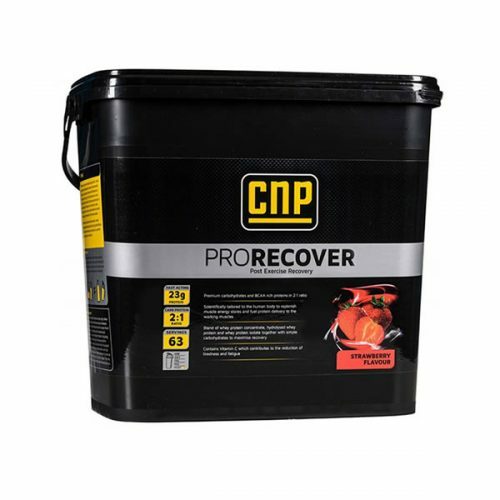 Pro Recover post work out drink is ideal to take after most forms of exercise and sports, (weight training, track and field, power-lifting, strongman, boxing, football, rugby etc). 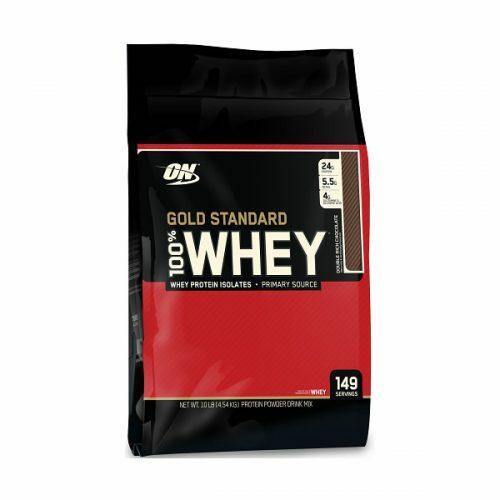 Consume Pro Recover immediately after a workout or any form of intense exercise to assist optimum recovery. Place 2 scoops in a shaker bottle, simply add 400 – 500ml water for the perfect post workout drink.